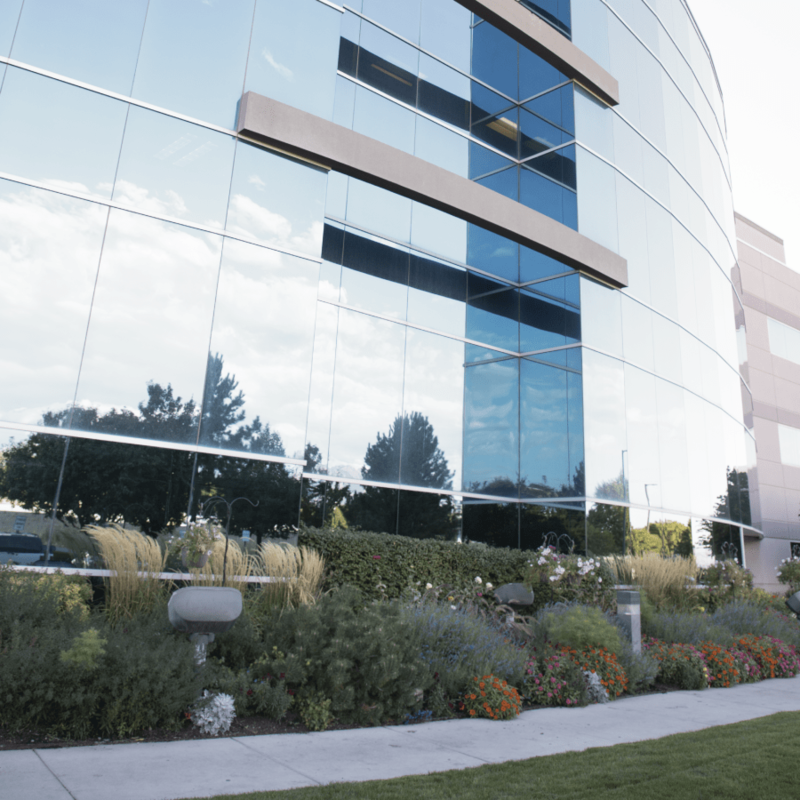 The landscape surrounding a professional place of work can drastically change the face of your business. We can create and maintain a landscape that provides curb peal for your company. All of our customers are guaranteed a custom landscape with a unique feel. We will work closely with the property owners and managers to ensure complete satisfaction and quality control.